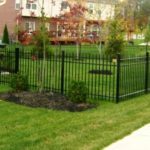 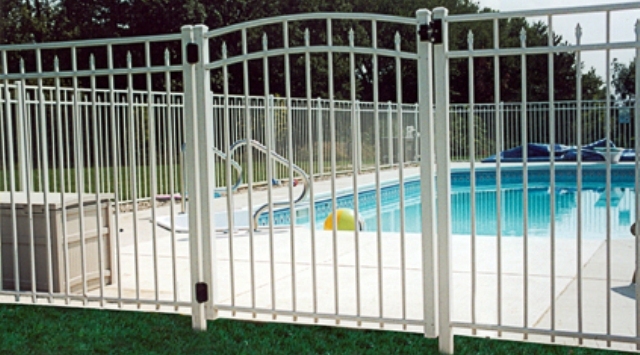 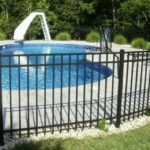 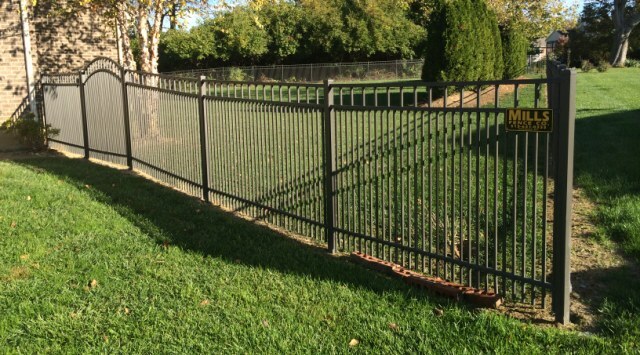 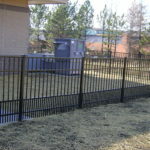 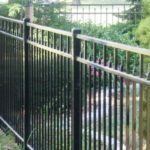 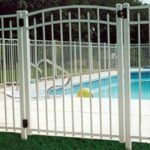 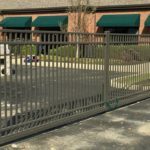 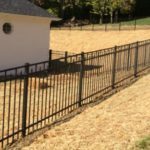 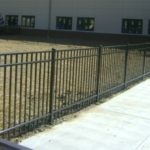 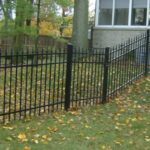 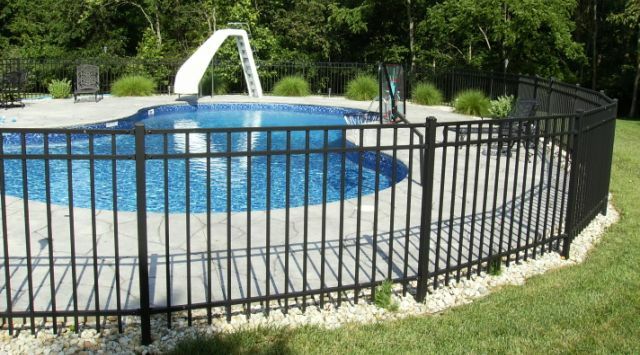 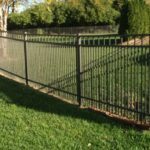 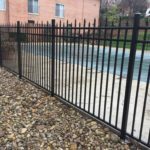 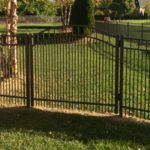 Whether you want to build a fence to enclose your pool or to simply protect the perimeter of your property, we have the aluminum fencing options you need to get the job done. 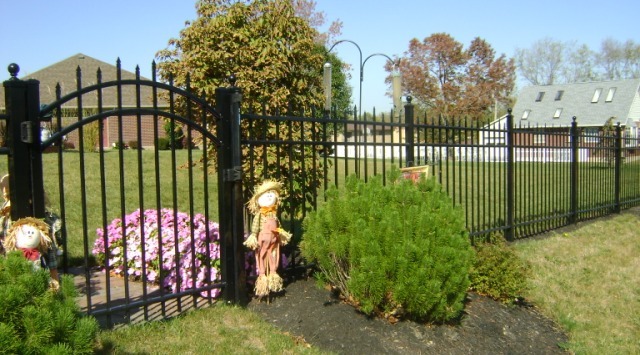 With style and strength, aluminum fencing will protect your property. 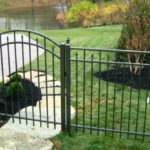 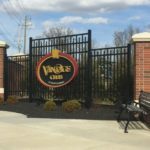 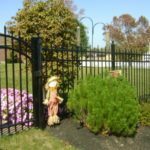 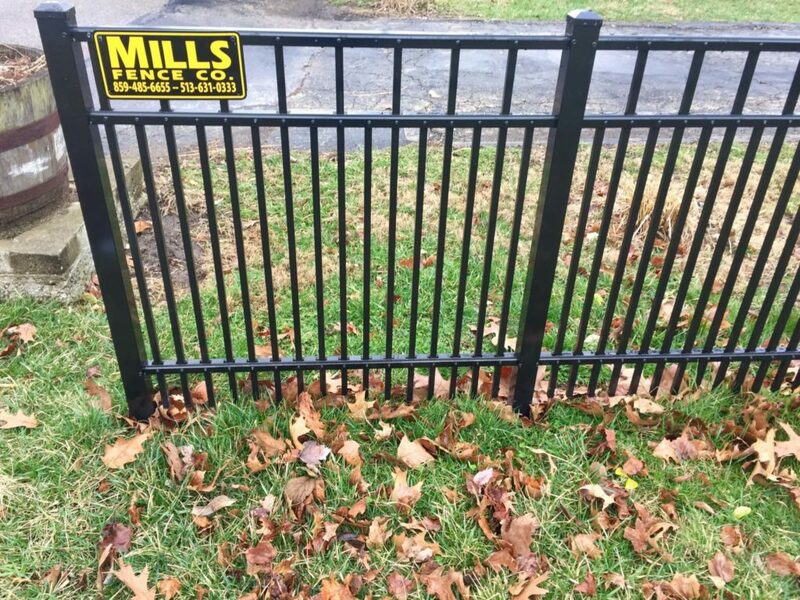 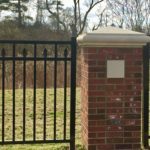 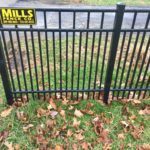 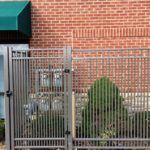 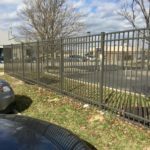 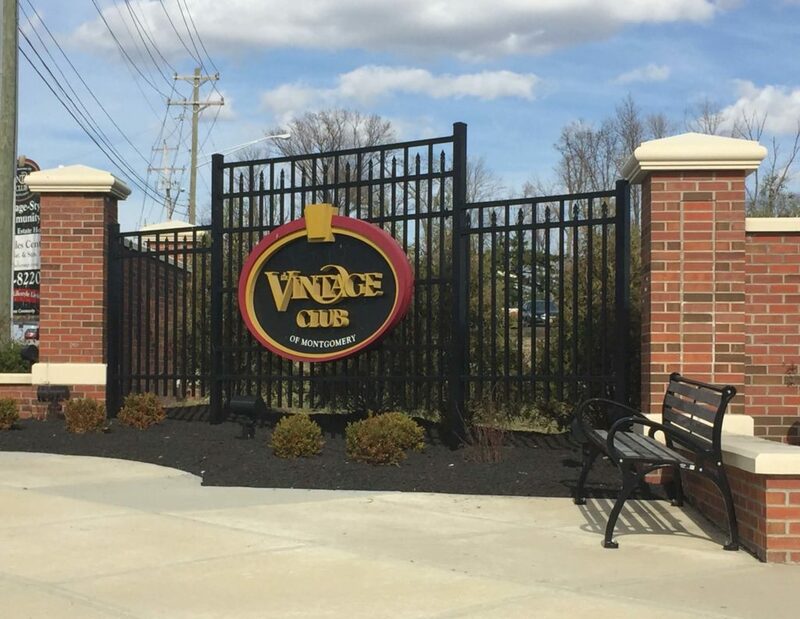 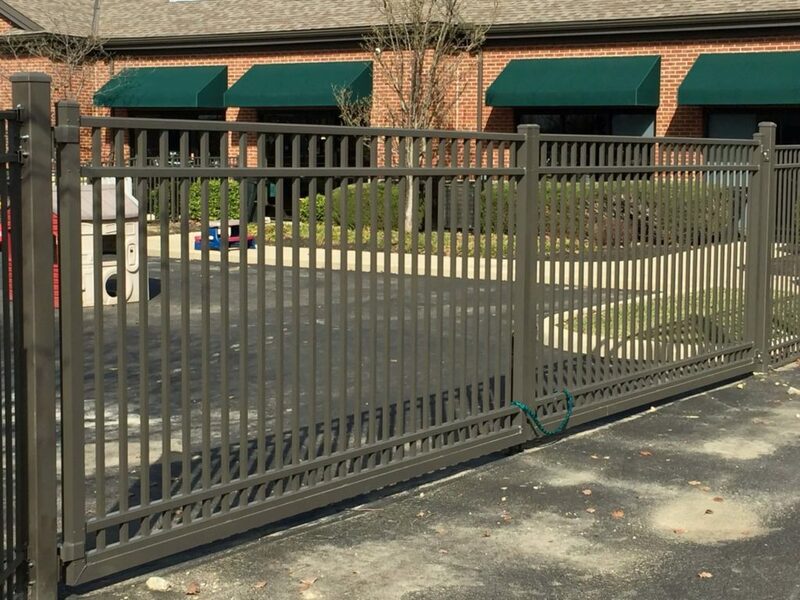 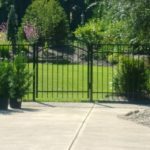 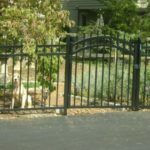 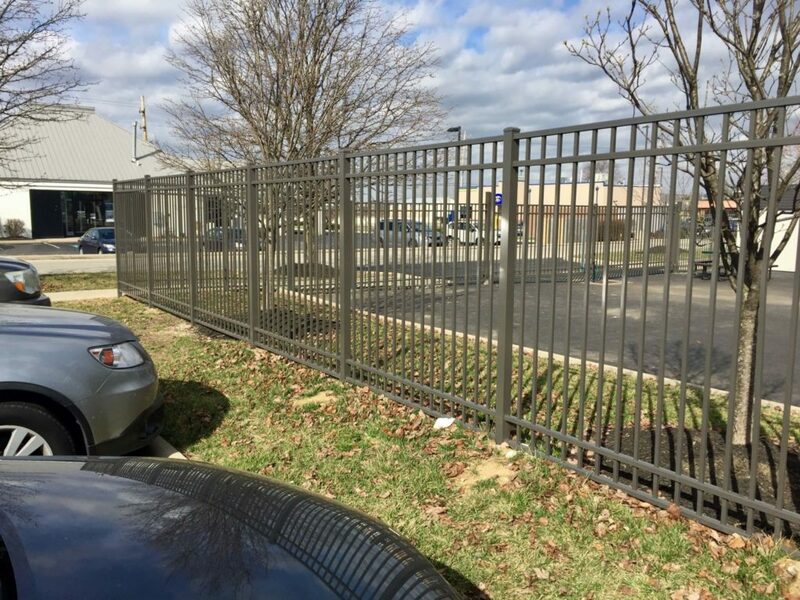 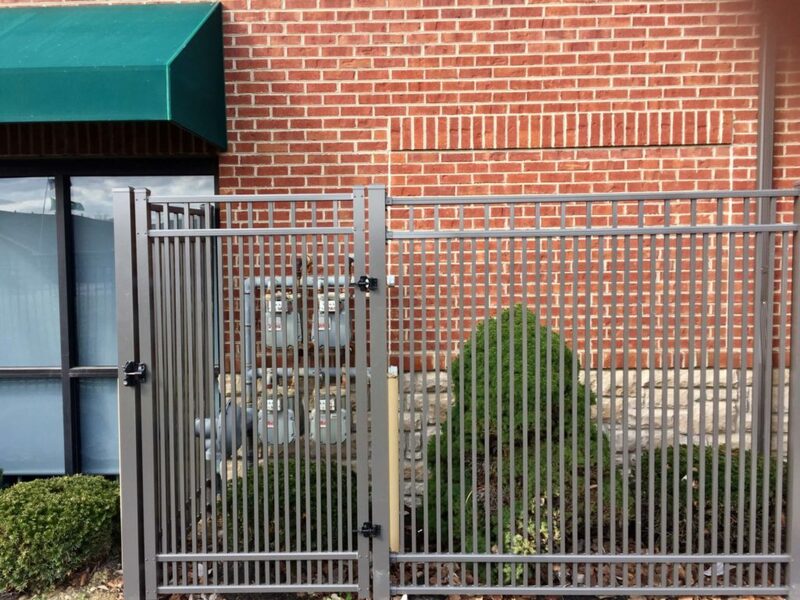 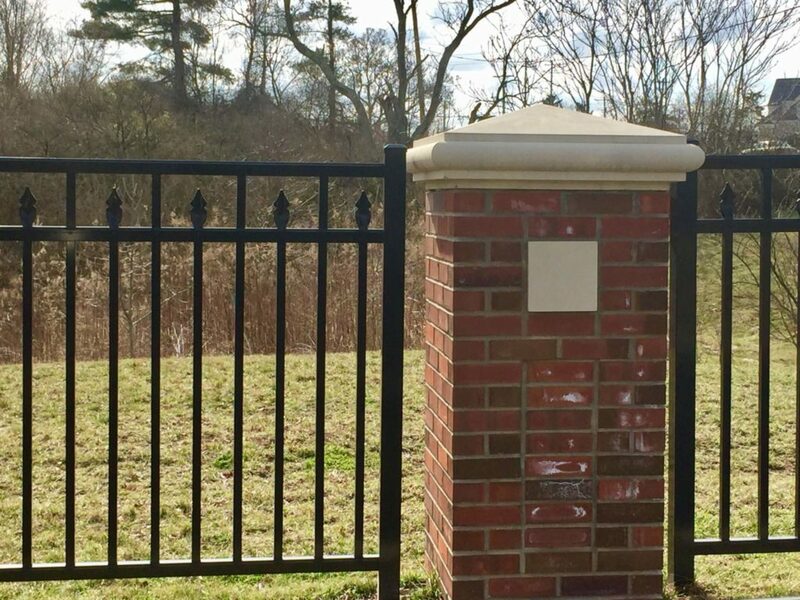 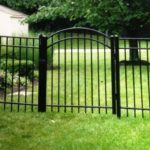 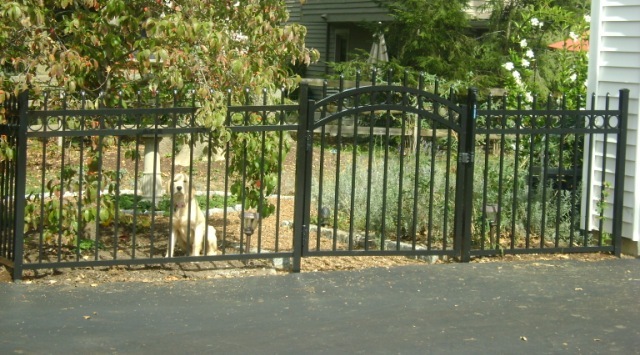 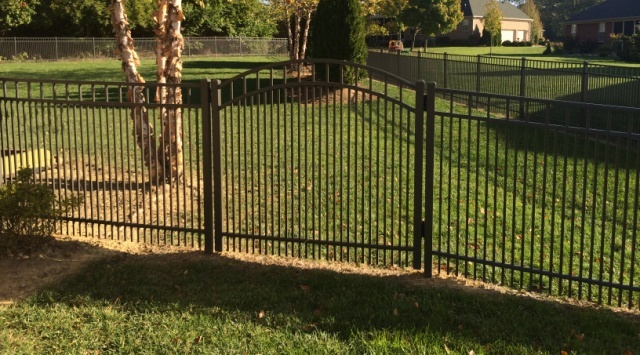 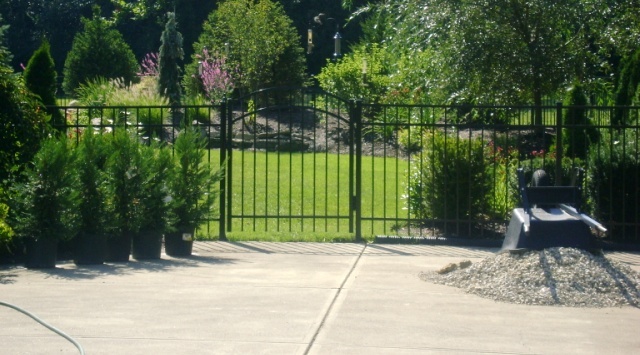 At Mills Fence Co. you will find a variety of aluminum fence options, including an assortment of colors and structures to complement your Cincinnati, OH or Northern Kentucky property. 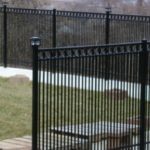 Browse our fence designs below or visit one of our showrooms to find a fence that fits your individual style. 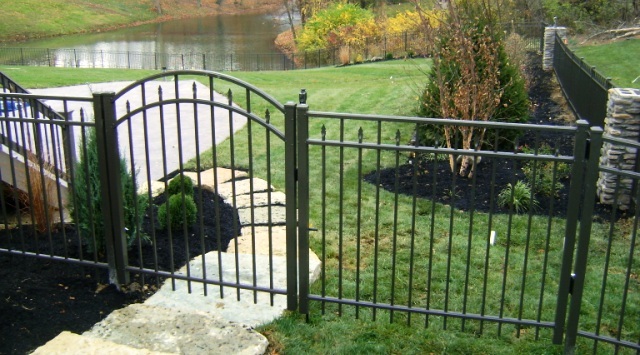 No matter what design you choose, you can trust it will last for years to come. 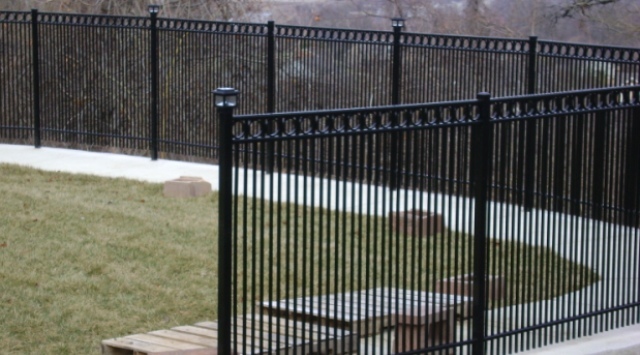 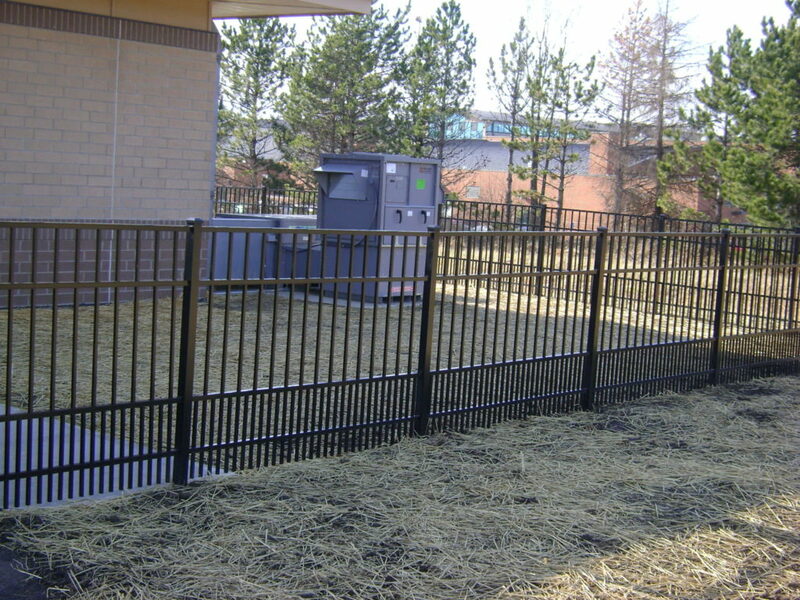 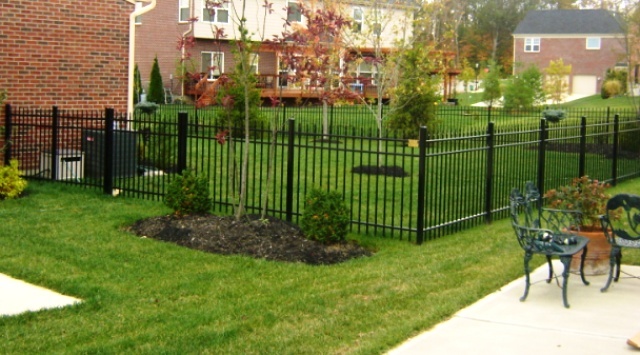 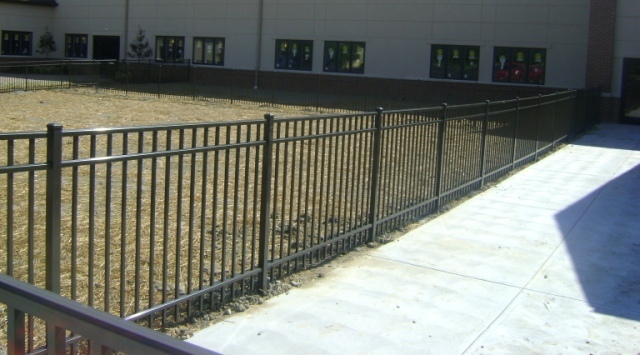 Aluminum fencing is not only affordable; it’s also built to withstand the elements. 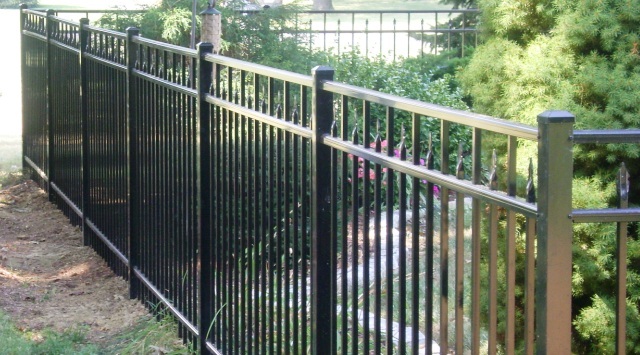 Unlike iron, aluminum doesn’t rust meaning your fence will look great for years to come. 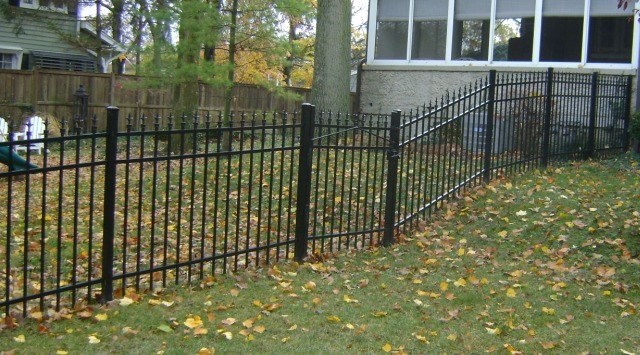 Aluminum fencing doesn’t need to be painted or recoated every couple of years. 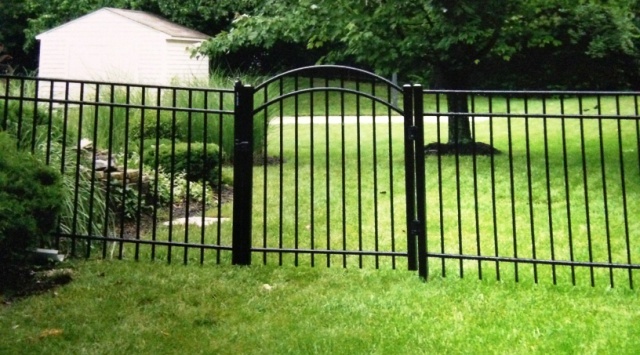 A lifetime warranty is available through the manufacturer. 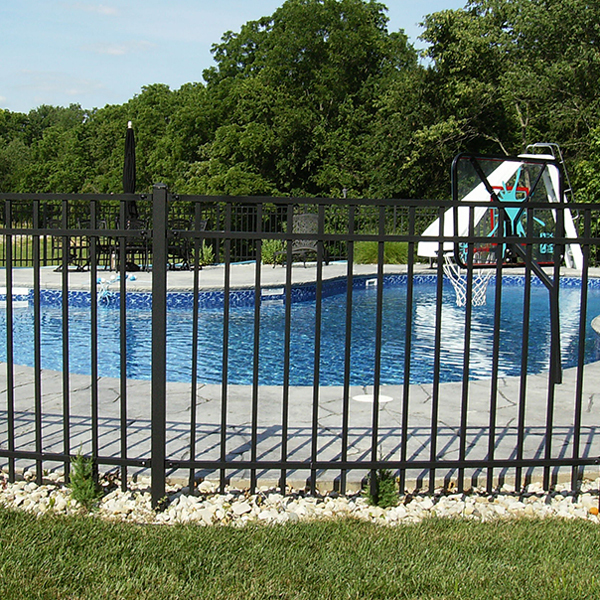 This is in addition to our own one year materials and labor warranty. 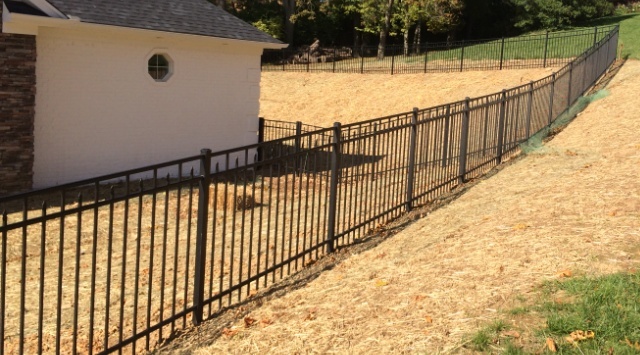 If you have questions or are interested in scheduling an installation, contact us or fill out our inquiry form to schedule a free estimate today. 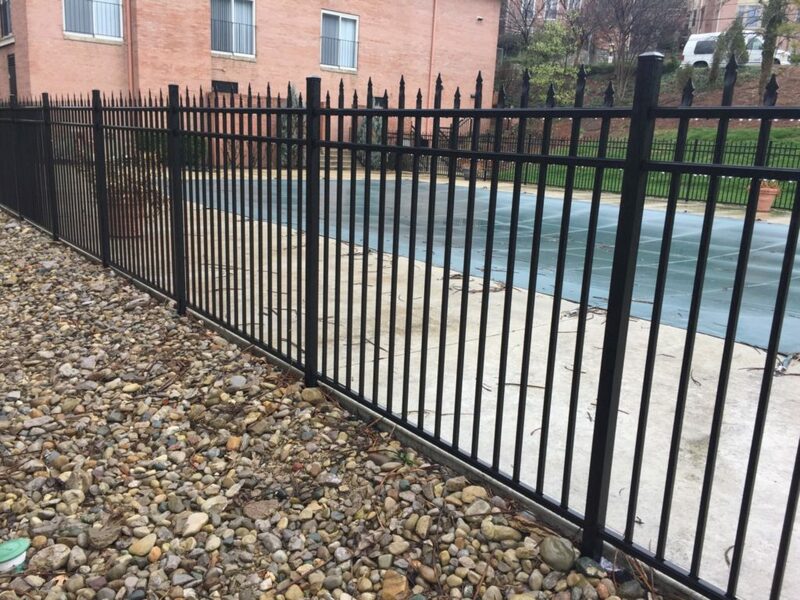 For our Cincinnati, OH location call 513.631.0333, or for our Northern Kentucky location call 859.485.6655.